Distinguish old habitual patterns that have limited and bound you, and develop a compassionate listening for your own genius and creativity. The Inward Outlook provides healing structures through which you can distinguish and free yourself from old limiting patterns of thought and behavior and consequently, if you so choose, self-actualize. You will learn how to tap into and utilize practical tools for providing breakthrough insights in areas of life that are important to you, and then gently catalyze your own authentic self-expression, from which you will be able to articulate your true purpose in life. In working with the concepts in The Inward Outlook, you can recognize how you have been innocently holding yourself back from the fulfillment you want, you can claim your sense of purpose and clarity at increased levels of effectiveness, and you can give yourself the grace of humor and compassionate self-empowerment. When you work with the principles outlined in The Inward Outlook, you will experience the grace and power born of taking responsibility for the greatness that you are, and you will experience epiphanies in your evolution of authentic self-expression. 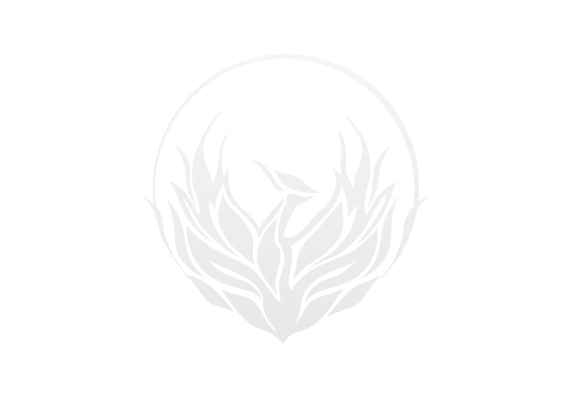 The Inward Outlook focuses on how our thinking creates our experience of this physical reality in which we live and breathe, as well as how to articulate one’s authentic life purpose – that which is actually greater than words can capture. Finding the words which capture your personal purpose expresses the essence of each individual. Since personal purpose is articulated through one’s own languaging, it is distinguished from a deep listening of what one is truly aligned with, committed to, and passionate about. It is an expression of the inherent integrity of one’s life, one’s raison d’etre. It is the languaging of one’s own Center to the circumference of their world. As both a CEO and personally, I found the insights and lessons developed in the Inward Outlook to be both profound and impactful on me. The lessons and principles explained by Dr. Laura Basha will help anyone to be a more effective leader, better parent and spouse, while growing and deepening their own understanding of their human experience. I utilize the principles she describes in the book to great success and since embracing this understanding of life being experienced from the inside out, I’ve been able to put them to work and triple the size of our company, resulting in our best performance in over 35 years. I would encourage everyone to explore the principles for themselves, the benefits will be profound. The Inward Outlook reminds us that our ever present center is challenged by the fast paced, technically minded world we live in. With insight and down to earth humor, Dr. Basha helps us to find our awareness again. The message is clear and it is beautifully written. It is obvious that Dr. Basha is one with her work, as well as with the message in the book. After reading The Inward Outlook I smiled because it demonstrates how finding joy or putting a positive spin on whatever is going on is possible. Brava to Dr. Basha! Her book not only creates for us a transformative world that works, it is also chock-a-block with examples of the miracles which happen when human beings alter their focus from “me” to “us”. 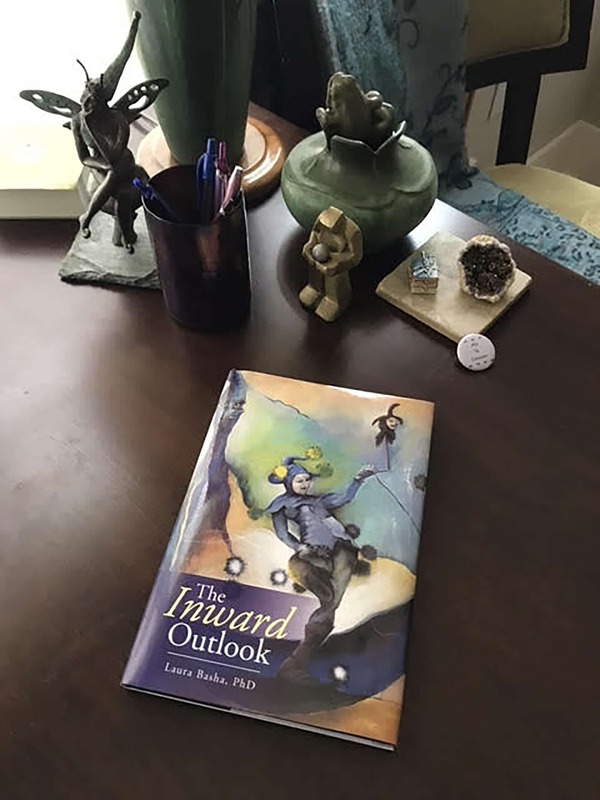 The Inward Outlook is a great read! The Inward Outlook is a delightful book. Laura gives us access to humor and harmony in our approach to business and life. There is nothing more powerful than bringing humor to our human foibles. It brings a lightheartedness to life that has us enjoy and love life at a whole new level. Thank you Laura for this gift to all of us. I love your book. You are brilliant.